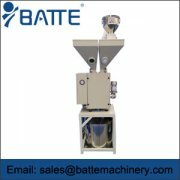 As a kind of high-precision quantitative proportioning device, belt weighing feeder is widely used in small-flow proportioning system. 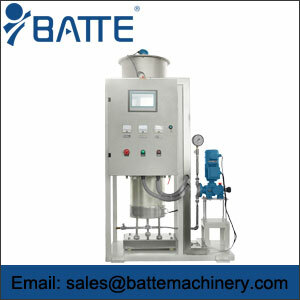 It is generally used in less than 500 kg/h proportioning system. The appearance of weighing scale gradually replaces the measurement methods of belt weighing scale and spiral weighing scale. 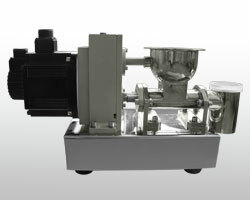 By comparison, weighing scale has high control accuracy, full-sealed design, and calibration. 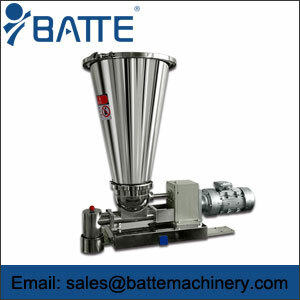 It has the characteristics of simple test and good stability. 1. Proper selection of weighing sensor range for belt loss in weight feeder. In some cases, the feed quantity of weightlessness scale is very small, such as 50kg/h. At this time, the sensor needs to have higher sensitivity. If the selected sensor is too large, the sensor is insensitive to the change of weight. It is inevitable that the measurement error or even the flow rate shows zero. 2. Keep away from the place where there are vibration sources as far as possible. It is self-evident that the impact of symmetrical vibration weight, especially irregular vibration sources, should be installed in the place far away from the vibration sources if conditions permit. 3. 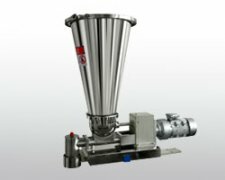 In the process of feeding, it is often necessary to adjust the feeding amount and adjust the larger situation to adopt two-way PID control, one way of rough adjustment of the PID, so that the feeding amount quickly reaches the set value, and then another way of fine adjustment of the PID, so that the feeding quantity is stable near the set value.